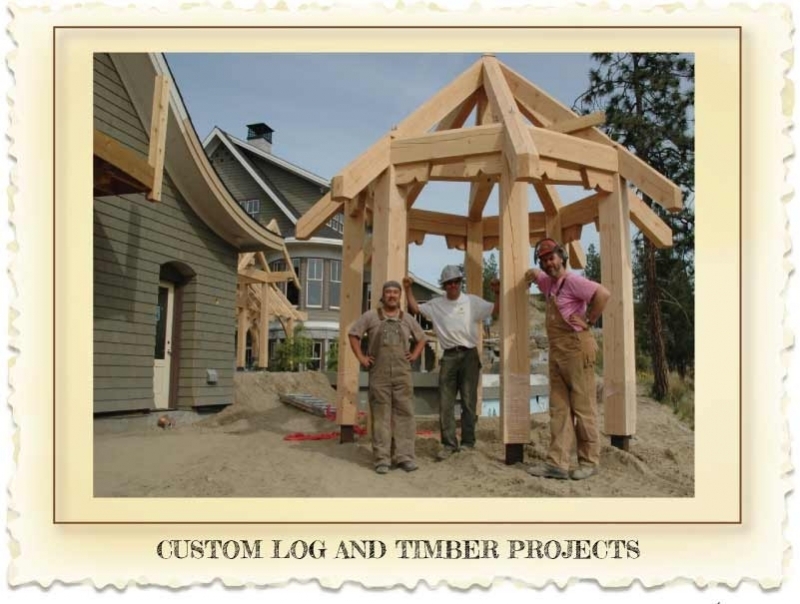 All of our log homes and and timber work is proudly produced in the Nicola Valley (Merritt BC) by our talented team of builders or equally talented colleagues who join us from time to time in order to help us meet productions schedules. 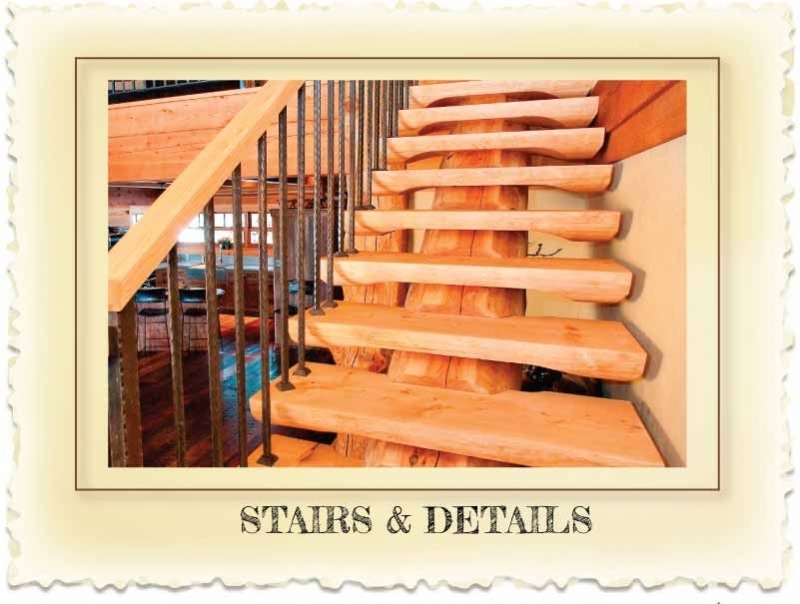 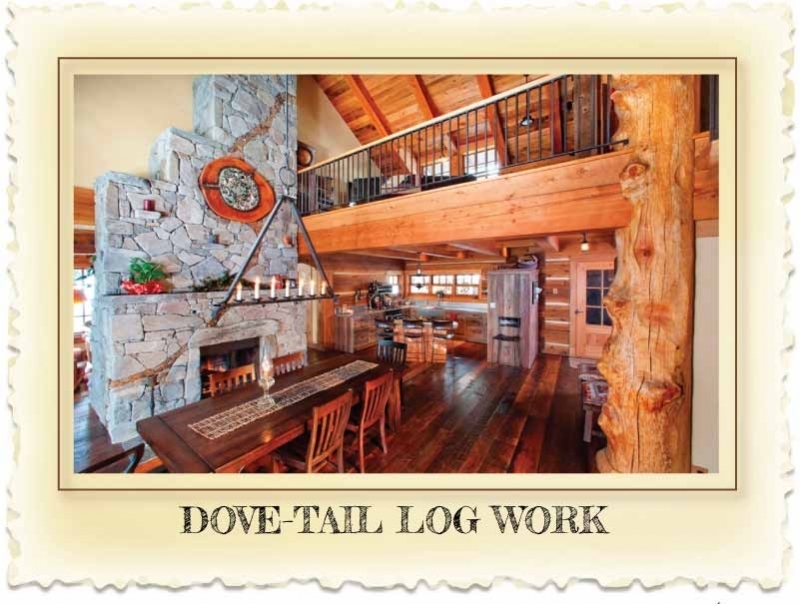 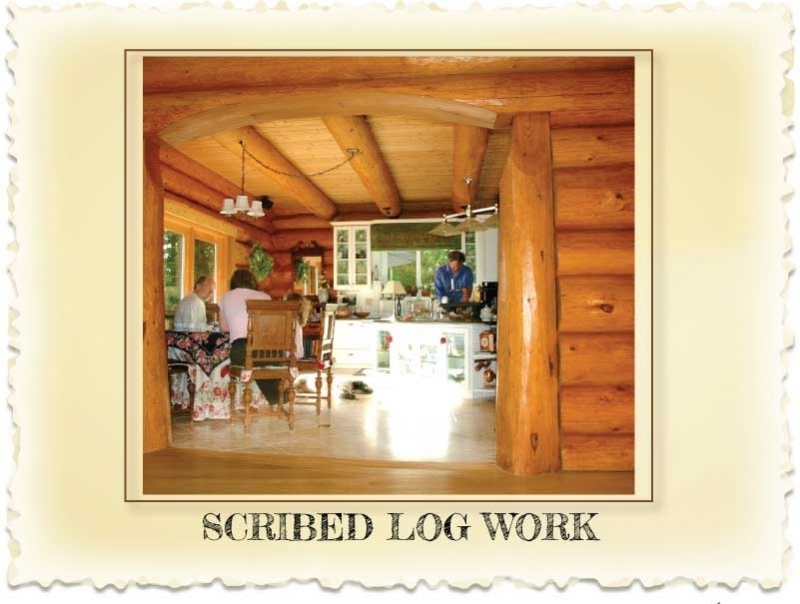 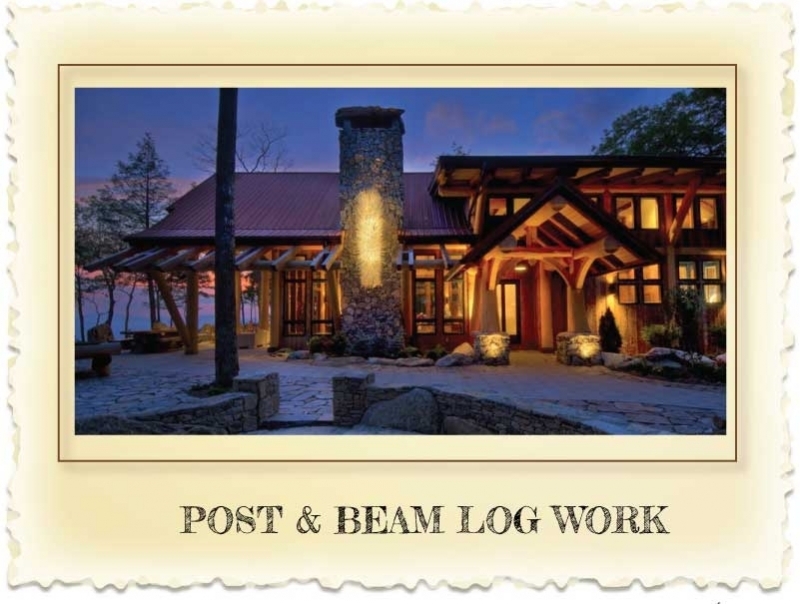 We build for customers all over the planet, our residential services include dovetail log construction, post and beam log work, piece-en-piece structures, timber-frame, spiral stairs (a specialty),details and custom structures...and of course scribed log homes as well. 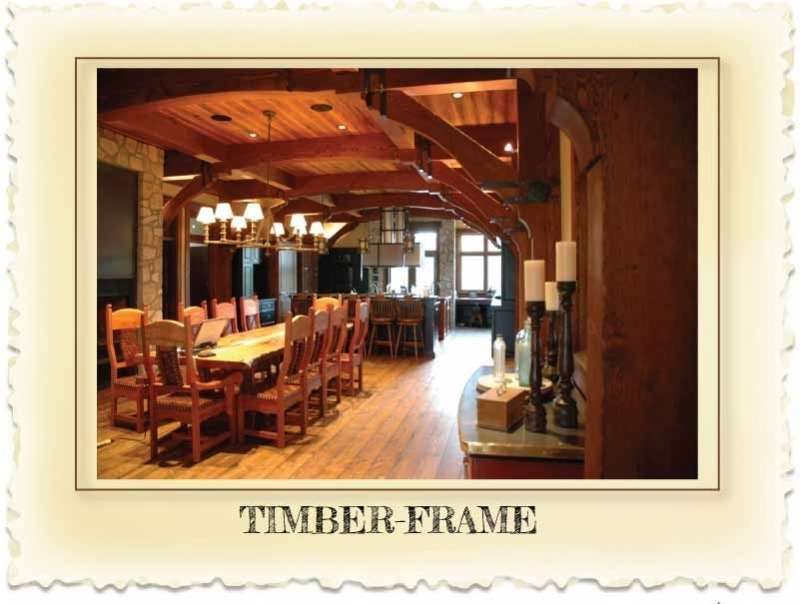 Learn more about the various styles of log and timber construction by clicking on any of the images below.